When you reach the age where you are not able to take better care of yourself, a lot of people are thinking of going to a nursing home so that they can be taken care of by professional care givers, but the change of being in a nursing home from your own home can be very hard to deal with, and can cause depression at stress. Ask a lot of questions to different agencies concerning about their services, you must not be afraid or shy to ask many questions because you must be sure that they are the perfect care provider for you. Be aware on how they accept their care givers. Are they thorough in selecting their employees? Do their care givers have insurance or bonds? Make sure you know all of these things. Make sure that they have back up care givers if in case the assigned care givers cannot come to your house due to some random reason. Know the licenses, trainings and qualifications of the caregivers provided by your long term care services. It is understandable that in the first few days or weeks of the care giver might not live up to your expectations because they are still getting used to in taking care of you and in living under some other peoples roof, but after a few weeks and there are still problems and issues that the care giver cannot fix, it is best to start talking with their agency, but if the problems still has not been resolved, it is advisable to just change your agency that can provide the services that were lacking in your last agency. It is also a good idea to separate the medical tasks to the non-medical tasks. A lot of care giver can, not only provide services through assistance from everyday activities like, bathing, eating, dressing, toileting, moving about and other stuff, they can also do light household chores like, cleaning, preparing meals, doing errands and other things that can be considered as light chores. But you should consider that if you are paying your care giver to do household chores, it might be cheaper to just let other people with lower pay to do those kinds of jobs because you might be spending more in making your care giver do the household chores. But one thing that cannot be left to be done by other people is the medical tasks where the training and expertise of your care giver can be used to their fullest. Other long term care services offers people other than their trained care givers to do domestic chores. This option in your policy can help especially when domestic help are needed along with medical care done by a professional caregiver. 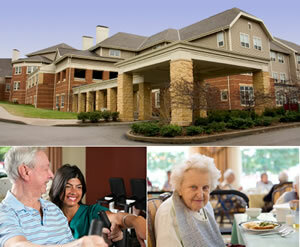 When you get older and you do not have any one to take care of you, one option you could take is get long term care. A lot of people nowadays also need these services, according to studies; seven out of ten old people are in need of long term care for a few years, and about 93% of seniors have not yet planned anything concerning long term diseases. Paying for long term care is one of the biggest concerns of people who are trying to get this policy. 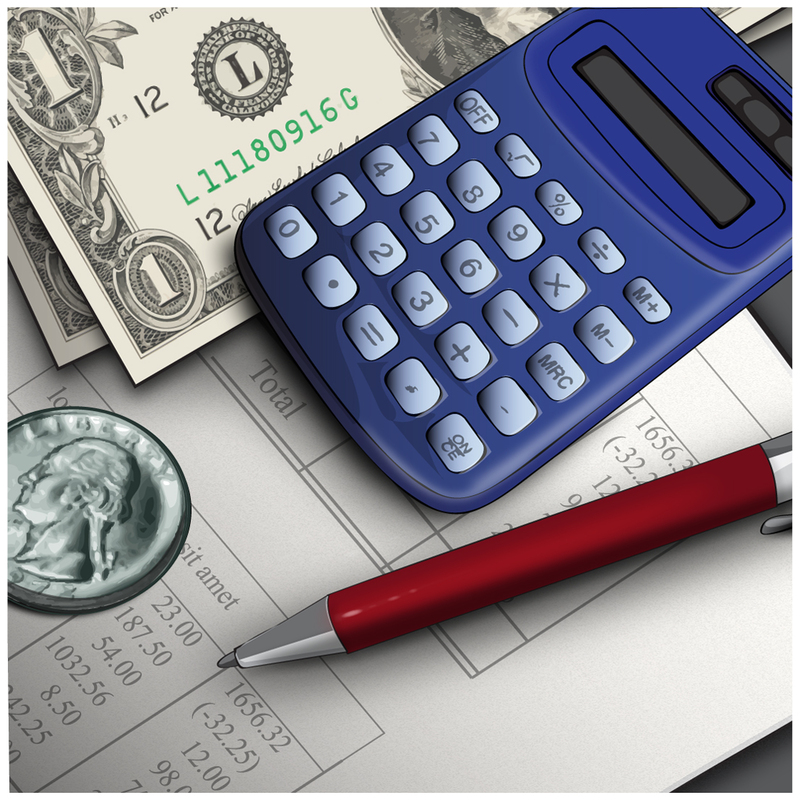 Here are some options to help you in thinking on how you could afford a long term care policy. Medicare provides help by paying skilled nursing, but this is only for 100 days or the length of time of your rehabilitation. People tends to think that this provides long term care, but it does not for it can only accommodate ample amount of time and it is best that you make a transition plan if you are to exceed your allotted time using Medicare. Shoulder the payment coming from your own pocket. – A common nursing home stay could last for 4 years, and an average room can cost up to $7,000, resulting in a total of about $200,000! Only a few can afford this kind of way in paying for long term care, so it is just easy to say that doing this is close to impossible. – Purchasing long term care insurance is a great idea to take if you are still young and does not have any diseases or any ailments. An average premium could cost from $200 to $300 paid monthly, and if you are already married, the cost would double because both of you are paying for that insurance policy. If you have a major illness or disease, you might not even get to be approved by the insurance company. Some insurance policy can only pay you with two thirds of the original amount of what you paid, so shouldering other expenses on care is to be expected. – The last option is to get benefits from the government through the Federal Medicaid Program or known as Medi-Cal in California. This program offers services like in-house care and nursing homes for the elderly. Families who avail this program were required to pay $2000 and that their house would be taken from them when the death of their loved one is done. Good thing is that in Medi-Cal, there are ways on how to protect your assets, but you will have to ask for professional help. It is also advisable to look up for additional information regarding long term care from resources of nursing home help. All of these tips in paying for a long term care can really help you if you are already planning on getting a long term care for the preparation for your senior years. The most important thing that long term care insurance can do for you is by protecting you and your family while you are receiving long term care. As we all know, the cost of care is very expensive nowadays and the most economical way to pay for this is through private insurance. For a more detailed explanation about the benefits of ltc insurance, you can continue reading here: http://www.ltcoptions.com/long-term-care-insurance/what-is-long-term-care-insurance/. As president of YAM Management, a company that manages many nursing homes in Illinois, Yosef Meystel understands the financial strain families face when choosing long-term care for loved ones. Before searching for nursing homes like those operated by Yosef Meystel and his associates, families benefit from having long-term care insurance policies. Insurance plans like Medicare rarely cover more than the cost of medications or physical therapy. That leaves the cost of the room, meals, activities, and custodial care to the resident. The expense of a nursing home comes to thousands of dollars per month, so it becomes a struggle for resident to afford this level of care. This is where long-term care insurance offers three key benefits. As you get older, there are a few advancing numbers that should concern you even more than the amount of birthdays you’ve had: life expectancy averages and the cost of long-term care. Without a plan in place to deal with these factors, you may find yourself – or your family members – paying hefty sums to make sure you have the attention you need in the final chapter of your life. Long-term care, a term used to describe services to help you cope with extended illnesses, disabilities or cognitive problems, is typically covered by neither health insurance nor Medicare. As such, many people purchase long-term care insurance to help offset the burden of paying for these services. But in some very important ways, long-term care insurance is different than other types of insurance and should be decided on only after considering its advantages and disadvantages. You can do researching in any means you know. You can do online researching which companies are offering long term care insurance. From the list you have, you can check out their websites. Read their background history. An indicator that a company is well-established is by the number of years of their existence in the industry. Moreover, you can go to forum sites and search for discussions about the companies that are offering long term care insurance. Some of the comments there are honest and based from their experience. However, be careful because some of the forum commenters there are fraud. When you already have the companies which you think are good, you can now request quotes from them. Study those quotes very well as they are important in making a decision. If you know someone whose parents are policyholders, ask for his feedback. This is because the person knows if his parents’ insurance is good as he is able to witness how they get their needs. Ask him about the company his parents had for their insurance. You can inquire about the process of getting long term care policy, terms and payment and other information you would like to know. Ask for more feedback with some other people you know who are into insurance. Be open with positive and negative feedback as they will be important for your search. 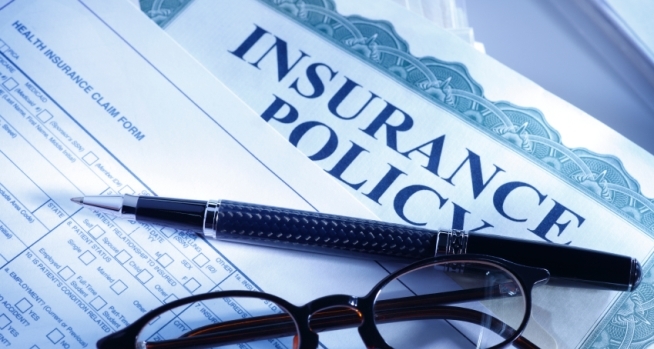 Another thing you can do is seek consultation with several insurance agents. Consult with their knowledge about their services. Ask if something is not clear with you. Keep in mind that these insurance agents have strategies to pursue you to get insurance with them. Be smart not to be encouraged right away. Gather all the information you got from the insurance agents you talk with from different insurance companies. This way you can compare and contrast each of their policy. The tips mentioned are few of the tips you can do to find the ideal long term care policy for you from the best insurance company. By doing those, the search for you will be easy as you are guided where to start and what to do. You can also do some other ways you know to make your search easier and effective. Keep in mind that you are investing your money with this insurance so make sure that you get the best. Don’t think you will need Long Term Care Insurance, you may want to think again! Nearly 60 percent of those over age 65 will require at least some type of long-term care services during their lifetime. 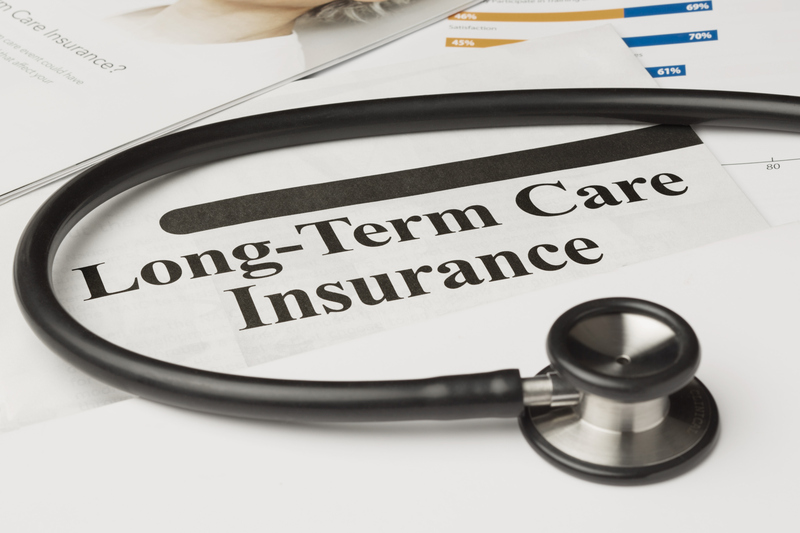 What exactly is Long-term care insurance (LTC or LTCI)? It is an insurance product sold in the United States and United Kingdom and helps provide for the cost of long-term care beyond a predetermined period. Long-term care insurance covers care generally not covered by health insurance, Medicare or Medicaid.